Click here to be up-to-date with our recent events. Ensure that our facilities are top-of-the-line. Schedule a tour now! Personally talk to our faculty about your child’s well-being. 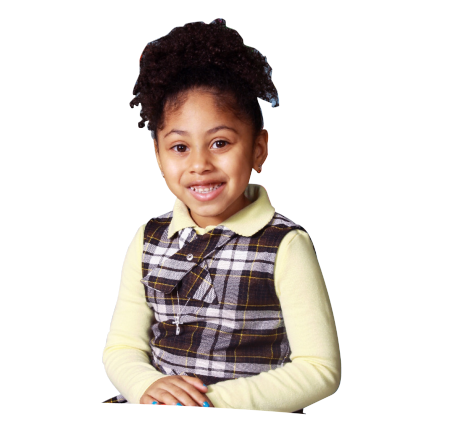 We are your leading provider of day care and preschool services around the area of Brooklyn, New York. Our school is dedicated to honing the young minds of our youth to make them better members of the society in the years to come. Children who are between the ages of two to five years old are easily taught, compared to kids beyond that particular age group. It would be extremely beneficial to you and your kids to enroll them in school as soon as possible. We offer three meals in a day and a designated period for nap time so that your kids could get a break from their academics and extracurricular activities. We implement an open door policy for parental involvement. This way, you get to see and interact with your kid to ensure that he or she is receiving top-notch education.